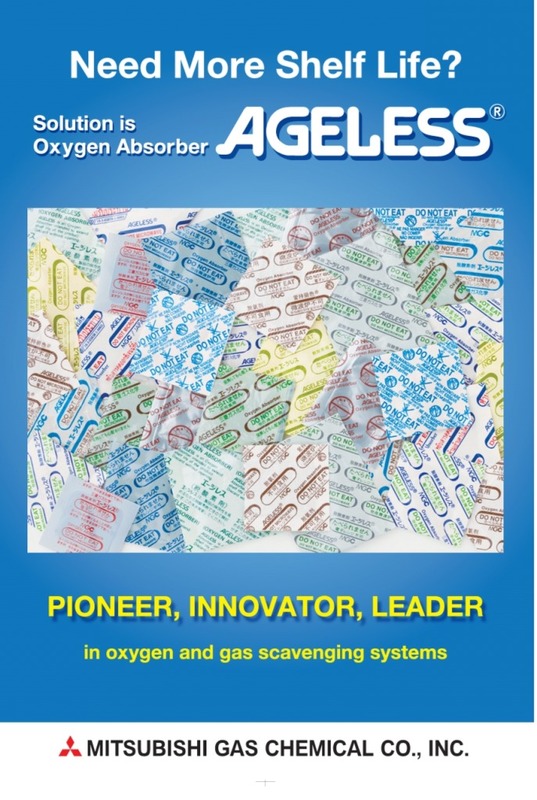 PT Halim Sakti Pratama provides oxygen absorber - Ageless. Contact us for more information. Your message will be sent directly to Halim Sakti Pratama, PT and will be answered at their discretion.